what a gross injustice to Reb Yankelle's memory! When the "Maggid Speaks" book first appeared years ago we all knew that RPK wasn't calling himself a Maggid. 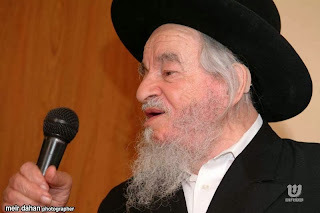 He was simply recording Reb Shlom Schwadron's stories. 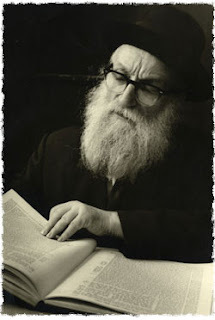 RSS would stay at his home when in the States and young Pesach'l would hear stories, some of which made it to the book. As time went by - and especially after RSS' passing - somehow he yarshened the title Maggid. Maybe it was the publishers that decided it would be better for business - I'm not necessarily pinning it on him. We recently cut down on our magazine purchases; now the only glossy magazine we buy is the Ami, so I'm not hating here. It was a conscious decision we made based on what we enjoy to read. It just so happens that last night I was looking at YWN and noticed the "story." It poshut hurt. You have the nerve to compare the two?! 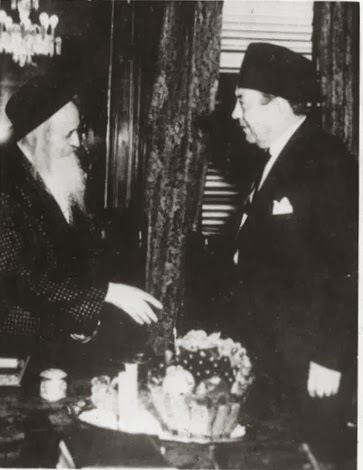 Rabbi Krohn's "influences on maggidus?" are you kidding me??!! Every storyteller is now a Maggid?! Every guest speaker at a Chinese auction is a Maggid?! What is this world coming to?! We all know that Chassidim bichlal had a "problem" with some Maggidim that would come into town and reprimand simple G-d fearing folk who served Hashem as best they could. There are stories of the BeSHT where he would shout down the Maggid and chase him out town. How dare he tell off these people who live under Tsarist tyranny yet still make town to learn, daven and gemilas chasodim. 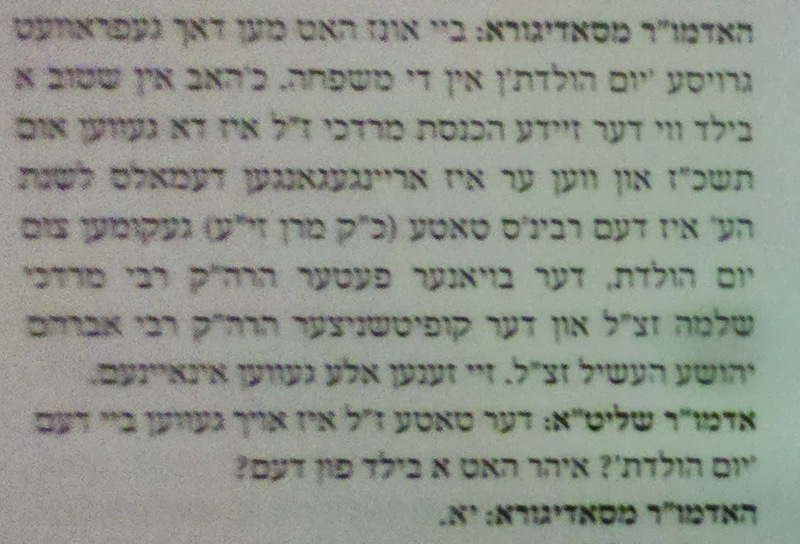 Having said that we still could learn to appreciate true maggidim like RSS, like RYG and even Reb Shabsse Yudelevitch! These were Yidden who sat and learned day and night, but also were darshonim. A Yid like Reb Yankelle was a Novardoker Talmid who had mesiras nefesh for Yiddishkeit in the shverre tzeiten. Maybe he made a few groshen from his droshos, I don't know. But he wasn't a broiled-chicken/mashed potatoes fed Yankee doodle. 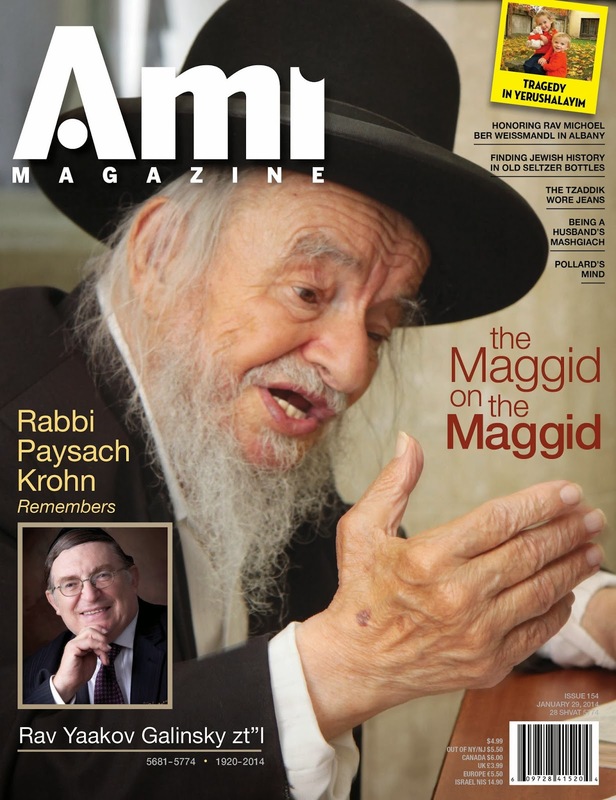 I realize Rabbi Krohn's is not to blame for being raised in American prosperity, but I wouldn't call myself a Maggid and a disciple of the big 3 if I was. And if it was the Artscrolls of the world who dubbed him such because it was good for business, SHAME ON THEM! Notice that I'm asking, albeit with somewhat of a prejudice. Chabad gets attacked for bringing Rick Jacobs to the convention. Maybe rightfully so, I don't know the rules. the NYBOR is assur because they sit with Reform, and rightfully so. 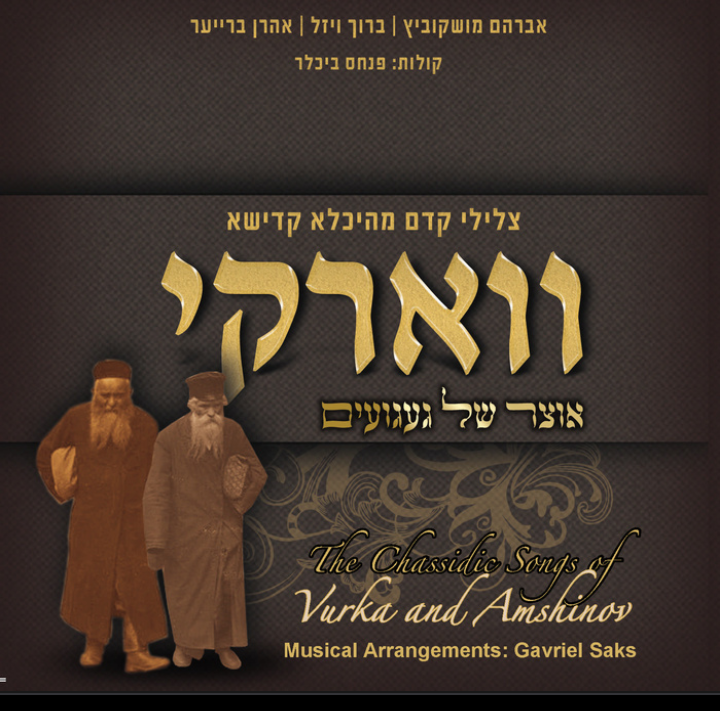 Chas VeSholom, I do not question that. This is an email sent out by the AIA, not some expose' by some zealot who doesn't like what happens there. I don't claim to know the "halachos" of interfaith, when yes and when not. In the FSU we see all kinds of meetings with leaders of other faiths. Is there some kind of rule book? 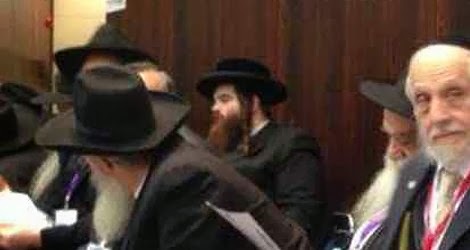 Are laymen allowed to meet but not Rabbis? Is it OK to meet with other faiths but not with Reform & Conservative? In the Old Country they'd rather send to Christian schools than to Maskilish. Maybe this is similar? Notice there are no representatives of other "branches of Judaism" at this meeting. Comments and more information on this niggun are most welcome. Sounds like a niggun they sing in Karlin. 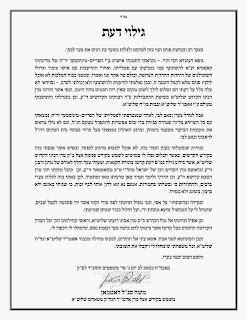 If you would like to have the undoubtable זכות of helping Rabbi Shavrick's holy work of spreading Chassidus, please contact him via e-mail. פון וועמען האט ער אזוי מורא? 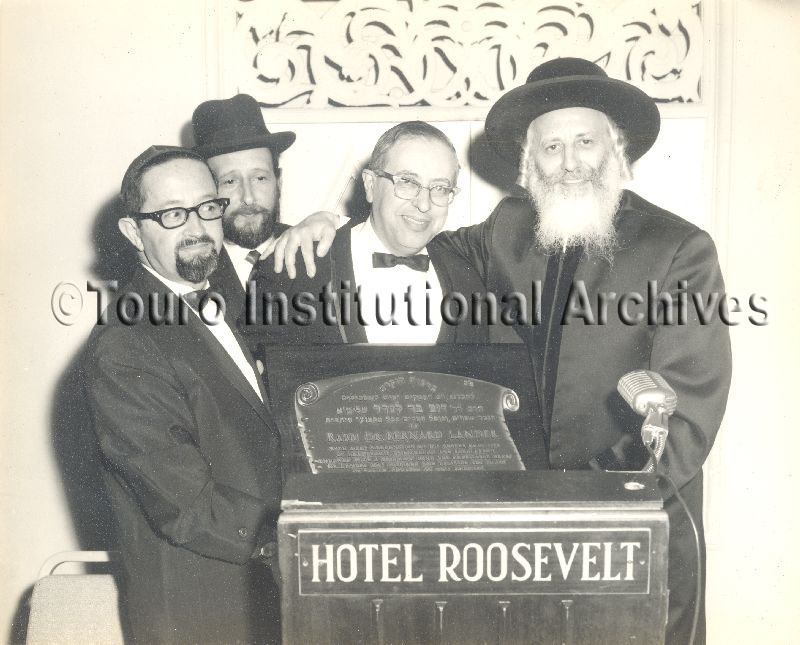 Looks like Moshe Elias, באבוב'ער אויסערן מיניסטער, in the background with Dr. Bernard Lander, probably pre-Touro College days, and the late Bobover Rov. I am a frequent reader of your blog and of course I immensely enjoy what you write. 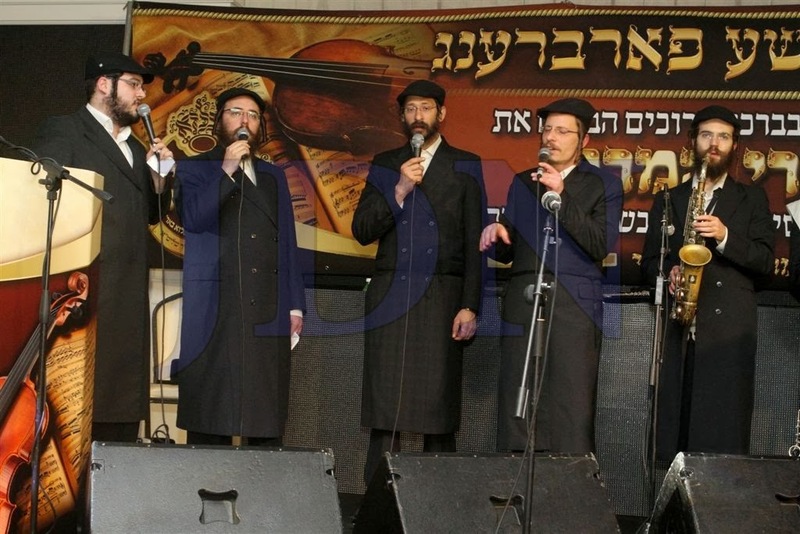 I was wondering, if you can clarify certain suspicions I have about Chabad. I have been told, that as there isn’t really just דצח''מ in the world. There is another category called “Chossid”. This is how I understand it: just like a flower does not incorporate a דומם; when it rots, it disintegrates, so to a Lubavitcher is not כולל what other Yidden possess. He is a distinct entity. This can mean many things. It might mean that you guys just look differently. 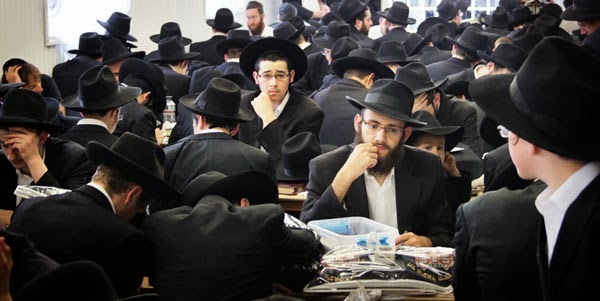 You people have decorations on your yarmulkas, straddle the gartle above your heart, wear colorful and different type of clothing (including the women, vedal), smash your fedoras, etc. 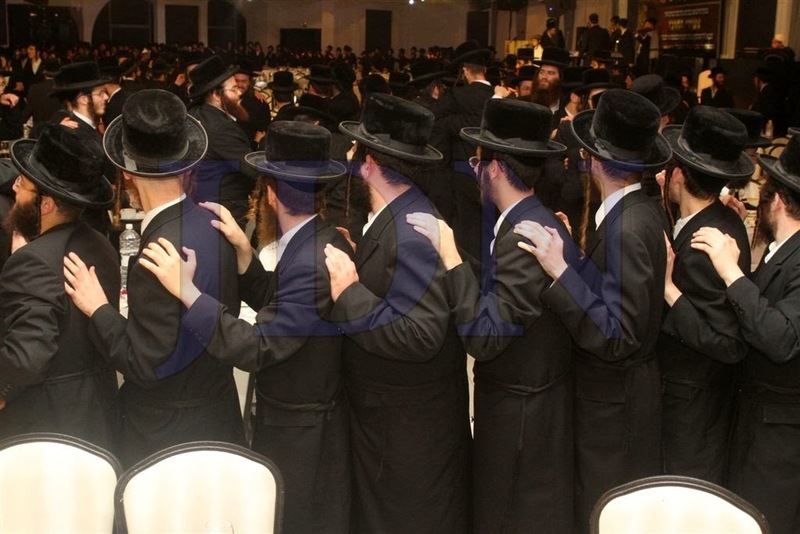 However, that is only the outer trimmings, and since Chabad is all about “pnimiyus”, I am sure that it runs much deeper. Obviously, you assert that it is all about תורת חב''ד. Meaning, unlike the חג''ת/Paylisher who are more emotional, you guys are all about using the head. 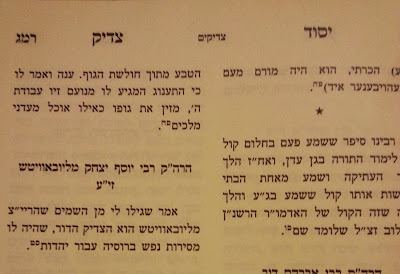 תורת חב''ד, from what I understand, is about bringing the Kabalistic concepts to the fore in a way that can be understood by the sechel. When a Yid has a deeper and broader understanding of the Creator and the soul(s) of a Yid, one can automatically serve הקב''ה better. Also, the emphasis is on serving the Aibeshter, not on using the learning ח''ו to feel accomplished and to get a sipuk; therefore, a true Chossid doesn’t feel any “Yeshus”, even when he understands the Rebbe’s mamorim better than the other guy, he doesn’t feel any pride! Compare that to ‘you-know-who’, who even when they learn מוסר בהתפעלות it is all about self-interest, right? All this rhetoric is helpful to understand what makes a true Lubavitcher tick. Ok, I understand that. 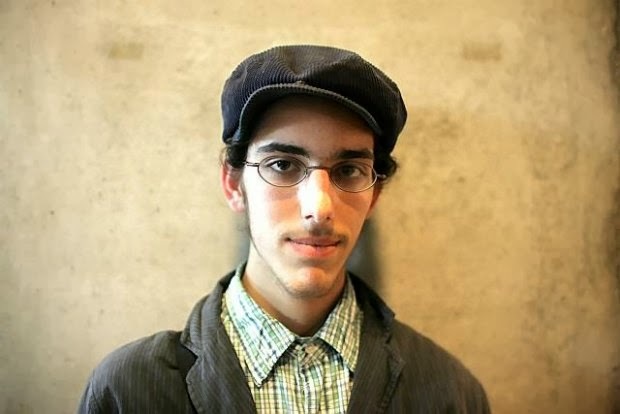 But just tell me one thing, does my plumber who chants three chapters of Rambam daily, or the guy behind the counter in the pizza store with his pamphlet with Steinsaltz gemara and stories from the FR, really have any understanding of chassidus? 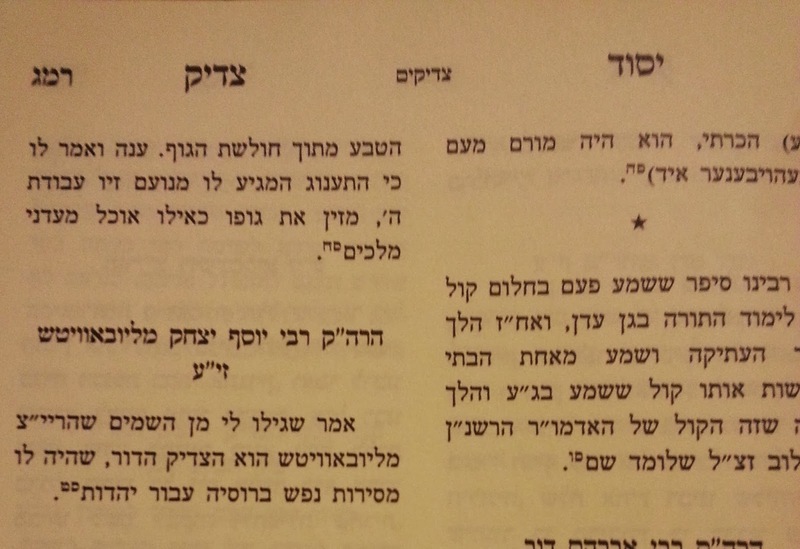 Can they convincingly make the argument that it is more than “chakira with Kabalistic terminology” (farkert from Maharal), or not? Labels: Abraham J. Heschel, Dr. Martin Luther King Jr. 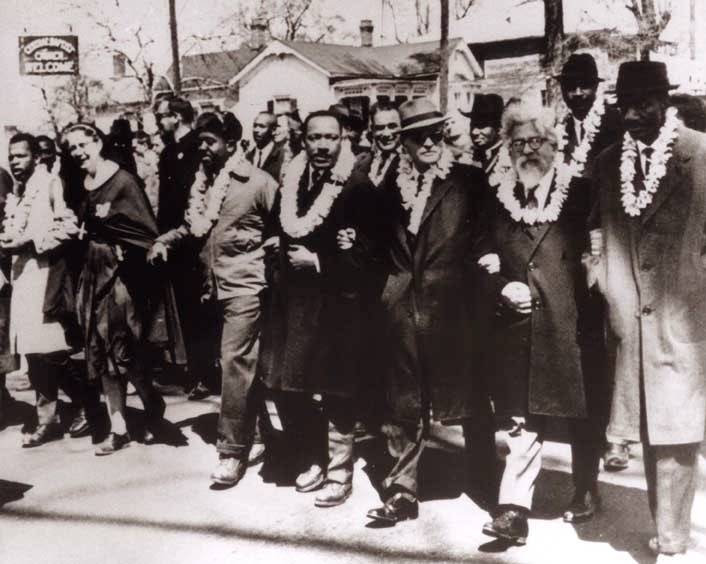 This Shabbat, we will have a special program in honor of Dr. Martin Luther King Jr. Day weekend. After the conclusion of services, Rabbi Polsky will speak briefly about "The Moral Message of the Exodus." After Rabbi Polsky's discussion, we will be privileged to hear from Rev. Martha Orphe. Rev. Orphe is the pastor of First Street Peck Wesley United Methodist Church, one of the organizations we are partnering with this weekend. Rev. Orphe will speak about the meaning of the Exodus in the civil rights movement. After Rev. Orphe's presentation everyone is invited to our delicious buffet Kiddush Lunch. We hope you will join us for what will be the perfect kickoff to MLK weekend." It used to be that you needed to be Avi Weiss to do things like this. Or before that it was A.J. Heschel. All that Jewish guilt that they do well and prosper, whereas their African-American brethren wallow in poverty and despair. Now YU musmakhim do it too. אשרינו שזכינו. 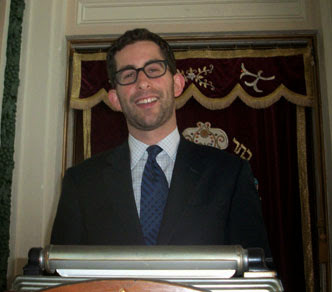 Maybe Rabbi Weinbeger can do some positive influencing at YU. I wonder if the right Rabbi has a Rabbinic advisor with whom he discusses issues such as this? It may be a totally independent shul. 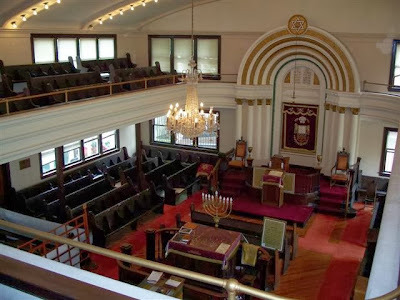 Or, even if the shul does belong, there is no real oversight. Who knows. Who says being frum and chassidish can't be fun and kosher? אמר" מיינט מען הרה"ק ר' שלומ'קע זוועהילער זצ"ל"
How the other children - and grandchildren - of the Rebbe Tzemach Tzedek נ"ע are listed in "היום יום"
Please find the attached Maamar of Chassidus Metzuyenes, the 6th in our series so far B”H. It is entitled Hamalach Hagoel from the Magen Avos. The Maamar involves some extremely complex issues which require much time and effort. 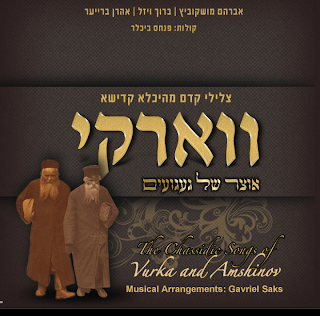 Wishing you Kol Tuv and may we hear Besuros Tovos. "ווען ער געוואלט ביי זיי וואלט מען זיך געבוקט צו אים"
Box.com link for non-Scribd users. Click download there to read. 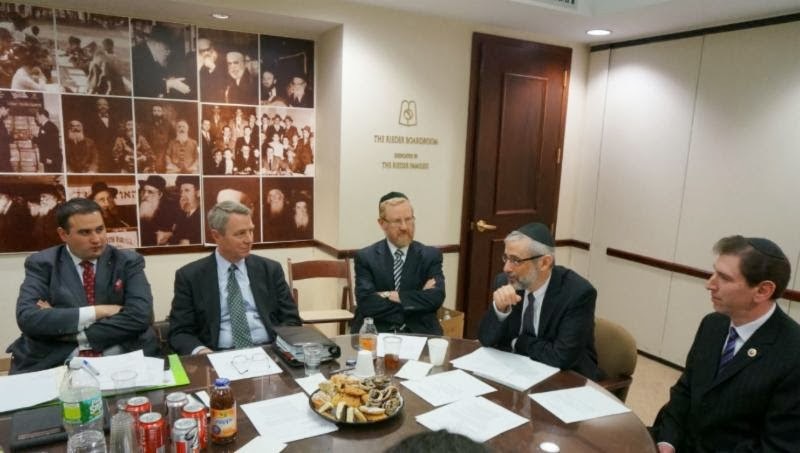 is it the Chabad that bothers MK Gafni? Maybe not. 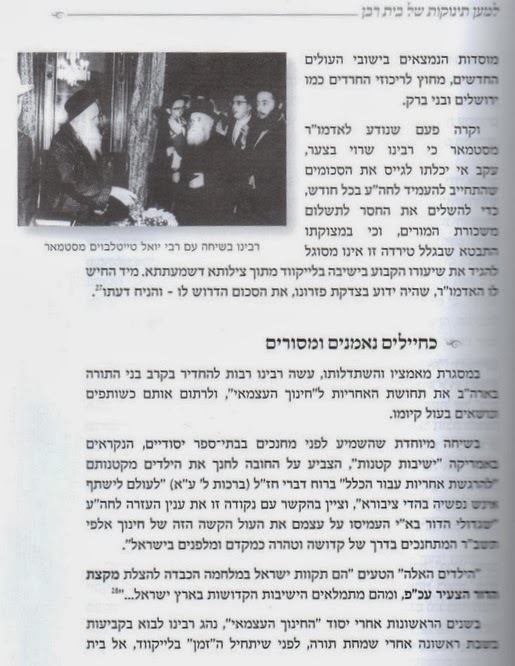 did we just witness the biggest זיוף of all time in RAK's new biography by א. סורסקי? היינט איז אנגעקומען צו מיינע הענט דעם נייעם בוך "אש התורה" באשריבן הג"ר אהרן קאטלער זצ"ל. אזוי בלעטערנדיג (אין חלק שני) האב איך מיר אנגעשטויסן (עמוד קעט) אין א בילד וואס האט אויסגערופן פארדאכטיגקייט. 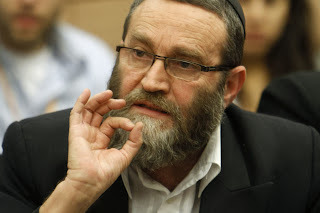 א בילד פון ר' אהרן מיטן סאטמארער רב זי"ע. א חידוש, קיינמאל נישט געזעהן דאס בילד און אייך אלע אויך נישט. דאס אז די צוויי גדולים האבן זיך געטראפן איז קיין חידוש. דאס אז דער סאטמארער רבי האט איהם מספיד געווען דאס ווייסן מיר אלע. אבער נעמען א (באקאנט) בילד וואו דער רבי נעמט אויף דעם מעיאר לינזי וואגנער ביי זיך אין שטוב, און פארטוישן דעם מעיאר מיט אט דעם אויבן דערמאנטער גדול, איז לדעתי א פארברעך. איצטער איז דער פראגע ווער איז דער זייפן. צו אהרן סורסקי צו גאר די לעיקוואודער מכון וואס האבן צוגעשטעלט די חומר, און געזעהן פארנייטיגקייט צו צוזאם שטעלן דאס בילד. די ערשטע צו וועם איך שרייב, איז צו אייך חברי מורשת (מורשת חכמי אמעריקע) וואס איז געשטעלט אויף 'אמת'ע יסודות, און פון דא וועט דאס גיין ווייטער.
. ובזה אשקיט סערת רוחי"
Read it and weep, folks. The best we can hope for is that Suresky didn't bother to vet his photos. Otherwise the business is bankrupt. We can just close up shop. 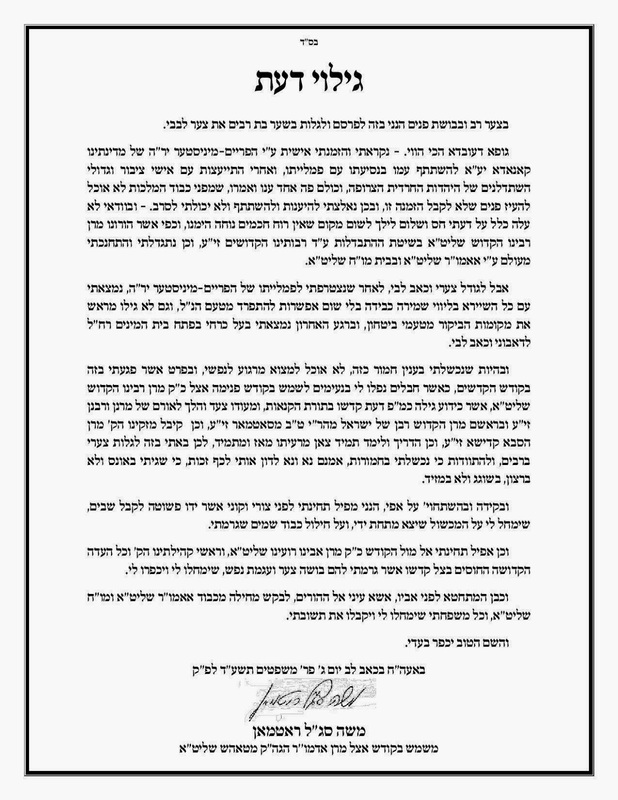 I guess the need to win the approval of Satmar is what did them in. It wasn't enough that the SR admired RAK, they needed to create a picture of a supposed meeting that never happened, ala Stalin in Poland, for those of you who know that joke. Goes to show you.